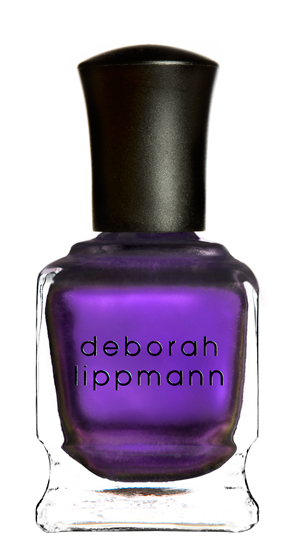 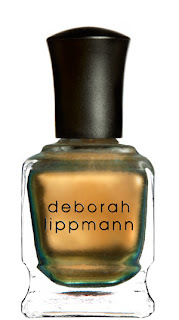 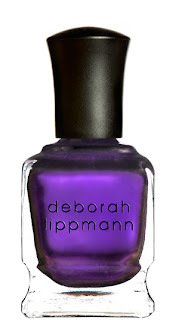 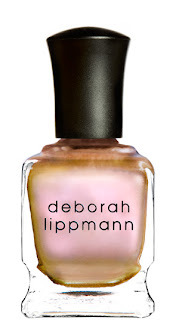 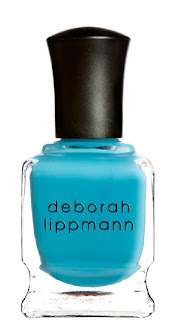 This Spring, Deborah Lippmann introduces her new mirrored chrome nail lacquers with 3 shades that create mirror-like, chrome finishes. 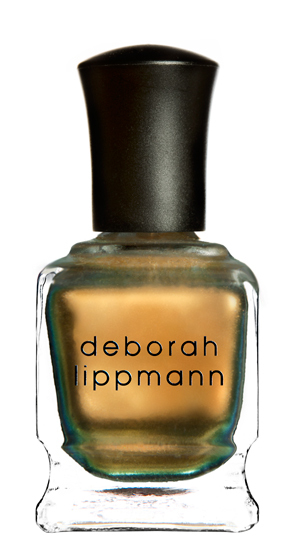 Although Sally Hansen created chrome shades in the past, these reproductions of a past trend appear to have more depth in color & shine. For the 2012 Resort Collection there are 2 new brilliant beach-ready blues: 1 signature glitter polish & 1 traditional creme polish.